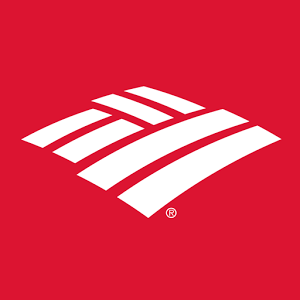 The Bank of America app has received what seems to be a relatively hefty update. As of version 8.1.0, customers are able to edit credit card reward categories, manage bill payment plans, and set daily limits for debit card purchases and ATM withdrawals. Handy if you're on a budget, or just trying to get your spending in check. Version 8.1.0 sees Bank of America's superfluous "virtual assistant" Erica notify customers of when they qualify for Preferred Rewards. Cool, I guess! The latest version is live on the Play Store now.